Southwest Healthcare Service’s Home Oxygen Services believes that the most important aspects of home oxygen therapy is comfort, safety and understanding. 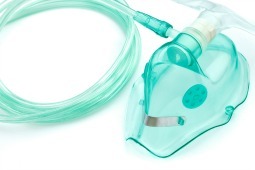 We are committed to providing the best service to all of our home oxygen and nebulizer customers. 24-hour emergency service for unexpected oxygen or equipment needs.